Bakers and chefs from some of Vermont's favorite restaurants gather at Waitsfield's idyllic Bragg Farm for a conservation-minded harvest fête. Guests will graze on breads from Brotbakery and otherworldly confections from Monarch & the Milkweed, along with small bites from Honey Road, the Great Northern, Worthy Burger, Canteen Creemee, Juniper and American Flatbread. The brewers at Zero Gravity Craft Brewery (which is hosting the event, via its environmental initiative Keep Vermont Green) will provide rare pours, including aged Belgian-style Côte de Champlain, fruited sours and bottle-conditioned saison. There will be lawn games and live music from Nico Suave and the Bodacious Supreme — just in case the food isn't enough to keep folks busy. All proceeds support the Vermont Land Trust. 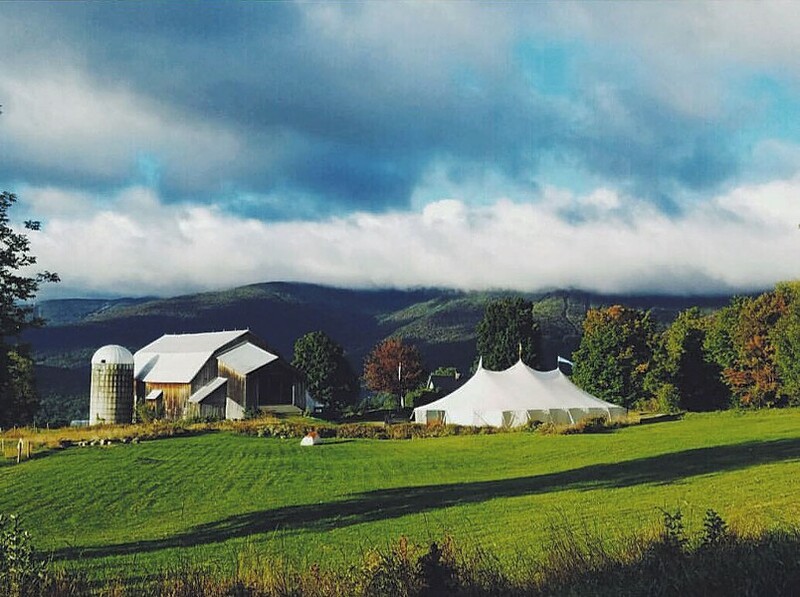 Keep Vermont Green Harvest Dinner: Sunday, October 7, 2-6 p.m., Ploughgate Creamery at Bragg Farm, Waitsfield. $50-85. Info, 497-0054, zerogravitybeer.com. Trivia Night: Fall Foods & Flavors: Beer-drinking brainiacs compete in a test of trivial knowledge in categories including geography, science, social studies and autumn edibles. Thursday, October 4, 7-9 p.m., Simple Roots Brewing, Burlington. Cost of food and drink. Info, 399-2658, simplerootsbrewing.com. Fall Mixology with SILO and Simon Pearce: Cocktail Chameleon author Mark Addison schools amateur bartenders on the liquid flavors of fall. Thursday, October 4, 6-8 p.m., SILO Distillery, Windsor. $30; preregister. Info, silodistillery.com. Heirloom Apple Day: During a day of tastings, talks and history, orchardist Zeke Goodband guides visitors through a tasting of the farm's expansive heirloom apple collection, which includes 125 varieties dating back to the 1700s. Sunday, October 7, 10 a.m.-4 p.m., Scott Farm Orchard, Dummerston. Free. Info, scottfarmvermont.com.